I can’t even begin to count the number of NICU mothers I’ve met who are so hard on themselves, with guilt, anger, jealousy and more. But I also see how destructive these feelings are, and it breaks my heart to watch a vulnerable mother - who is already overwhelmed, frightened & stressed out about her baby - beating herself up over something she had no control over and would have done anything to prevent. And the negativity towards oneself can go on for years! 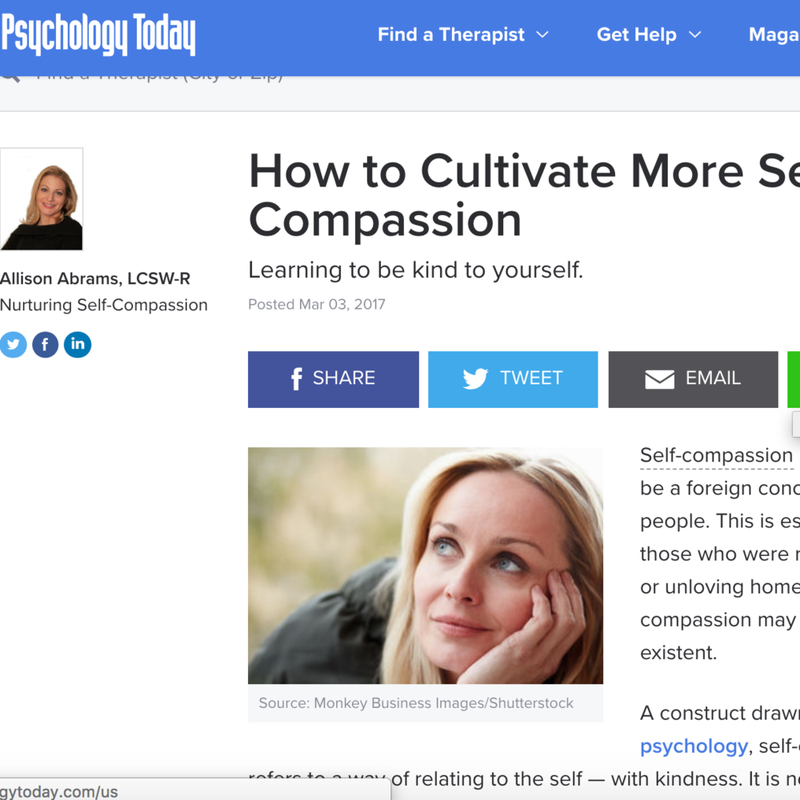 When I learned about the concept of Self-Compassion, I knew right away that it was a concept that might help NICU mamas everywhere. I’m not an expert on the subject, but I just know it’ll help. So I’ll share some of the articles I think you might really benefit from. Check ‘em out, and then share YOUR thoughts: Do you think self-compassion is worth talking about with NICU moms? The Center for Mindful Self-Compassion: Another great resource, with a Self-Compassion Test and many great resources.